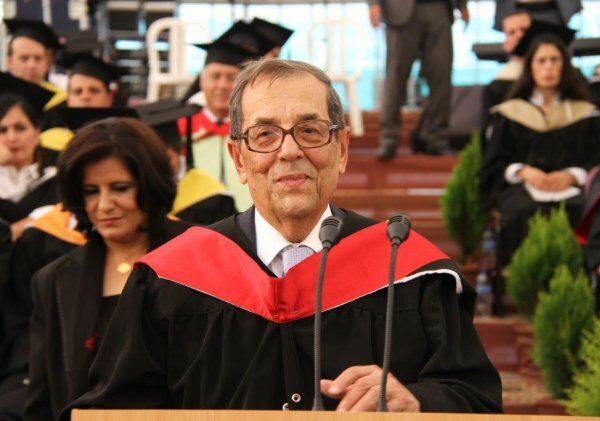 In 2010, Samih’s children dedicated a center in for innovation management and entrepreneurship in his name at his Alma matter, at the American University of Beirut. The center builds upon his vision by focusing on entrepreneurship and innovation management. The center trains students to become aspiring entrepreneurs by identifying and analyzing the latest trends and research in the MENA region. The center hosts workshops, competitions, lectures, and many other activities that focus on the theme of entrepreneurship. Palestine was Samih’s first home and a place dear to his heart. An avid believer in lifelong learning, Samih was looking for an opportunity to aid the Palestinian people and at the same time provide an opportunity for education. 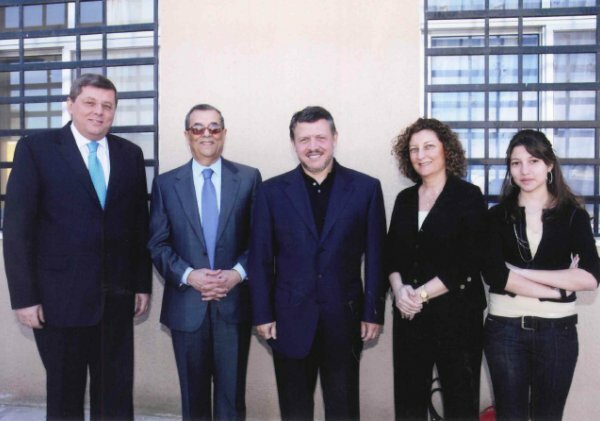 In 2010, Samih was visiting Birzeit University in Ramallah, Palestine, one of the area’s most prestigious and reputable institutes. Samih believed that hands on experience is as important as theoretical studies, so he decided to build a fully equipped pharmaceutical plant for the pharmacy students in the university, so the students can develop medications and get practical training. Samih believed that a woman’s education is of crucial importance and all women should have equal opportunities as men. He believed that, once women become mothers, they will be able to mold the minds of future generations, so educating women is of vital importance. 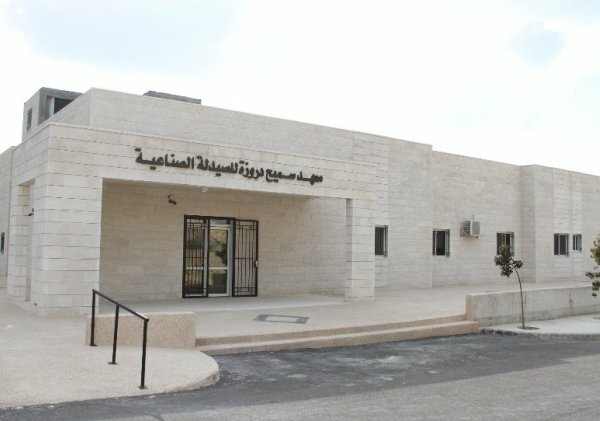 In 2008 Samih opened up an all-girls state of the art school in the Shobak region, which is now a leading school in the area. 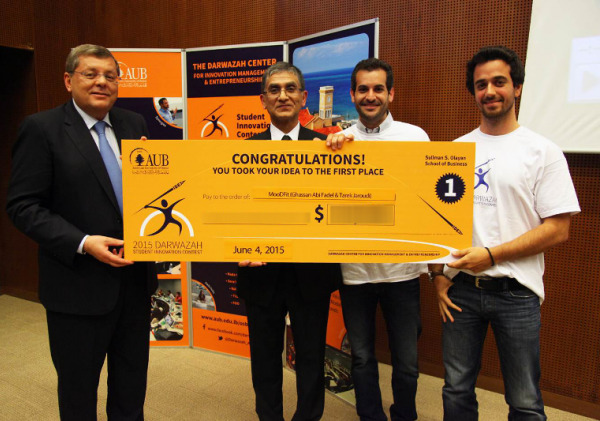 In 2014, Samih established a family based foundation that focuses on improving the culture and standards of the community through education and unlocking the potential of young entrepreneurs. Samih always believed that education is the key that could lift up a country, society, community, and an individual by improving the quality of life. His goal was to provide as many opportunities as he can to aid that mission. The importance of education – belief in lifelong learning, mentoring and providing educational opportunities for others. People are a priority – taking a genuine interest in others, treating people equally and with respect, being humble and approachable. Business Intelligence – develop an entrepreneurial and innovative spirit with a long term future vision, solving problems creatively as an alternative thinker. 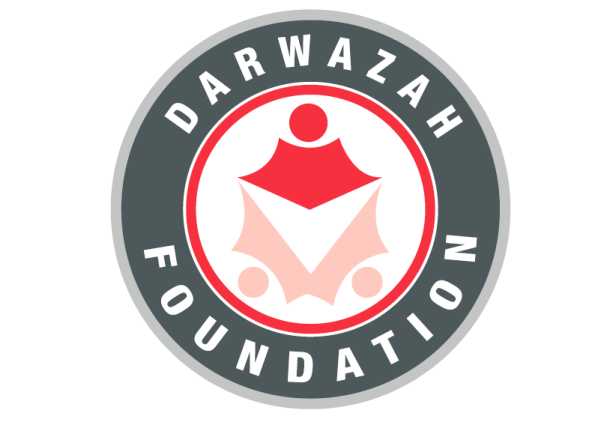 Humanitarian – helping the underprivileged and giving back to one’s country. Striking a balance between family and business – spending quality time with family and being supportive of each other. Positive Thinking: Adopting a healthy perspective, turning obstacles into opportunities.